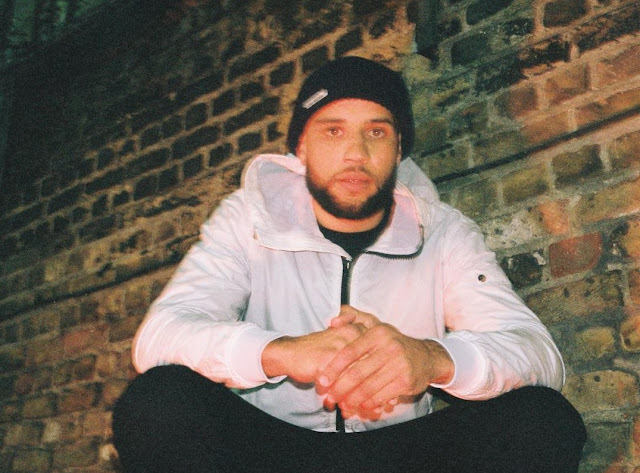 Tommy B has been set to blow with a busy 2019 already including linking up with Silencer on Martian Freestyle and shelling down on Talifah's 'Straight Bars 2 Remix'. 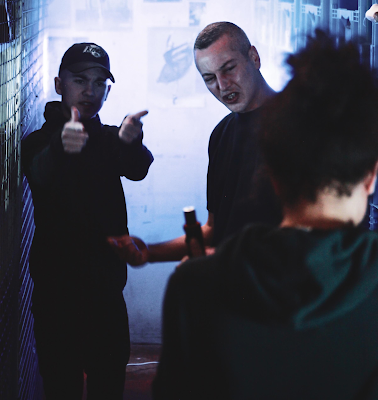 This week, a natural choice for a collaboration sees the Essex-born MC go toe-to-toe with the legendary Devlin (who hes been more than frequently been compared to) over a Jonny5ive instrumental. The video took place in an underground factory with "tunnels and passageways" inside with AE Productions on the camera.